Home » Paid » 100 Coins » Sorry for Straightforward: Animated! http://www.line-stickers.com/ – Sorry for Straightforward: Animated! 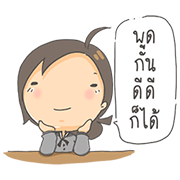 Line Sticker | Animated sound stickers for straightforward people. Nuff said. 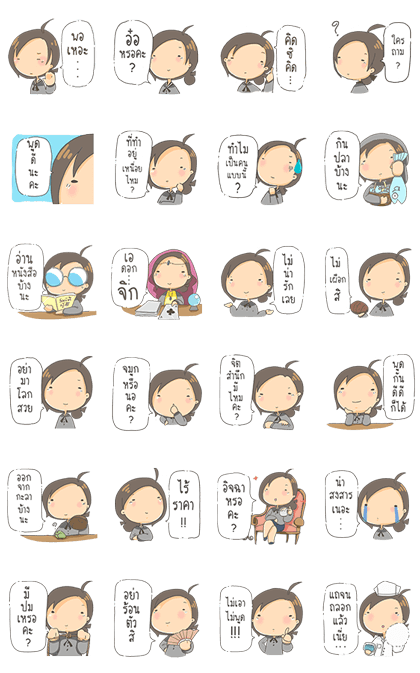 Name LINE Sticker: Sorry for Straightforward: Animated!